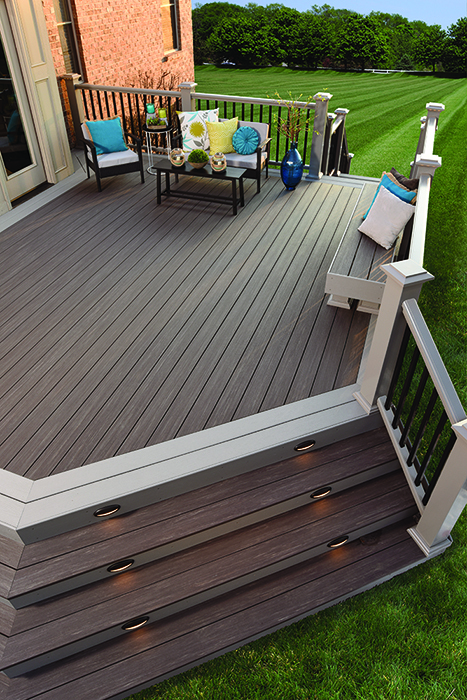 Refining and redefining what decking means, AZEK Deck Boards have been engineered to withstand the everyday things that happen on a deck. 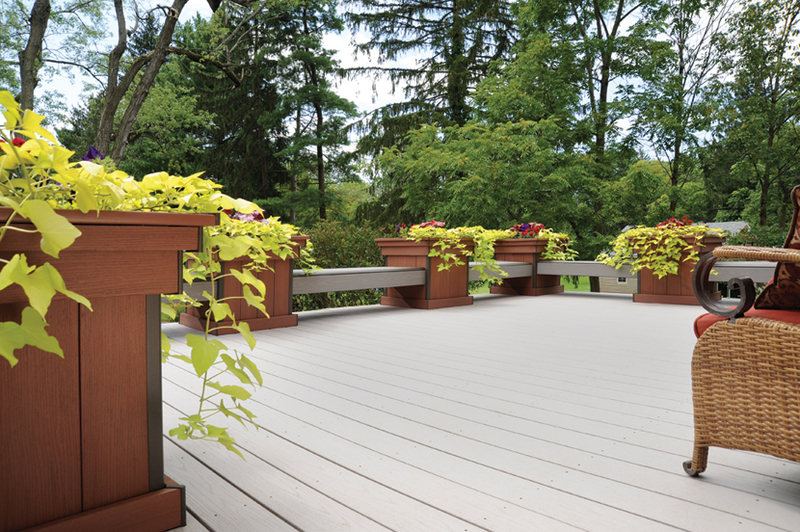 Even spilled wine, fruit punch, and hamburger grease are no match for AZEK Deck's stain resistance. 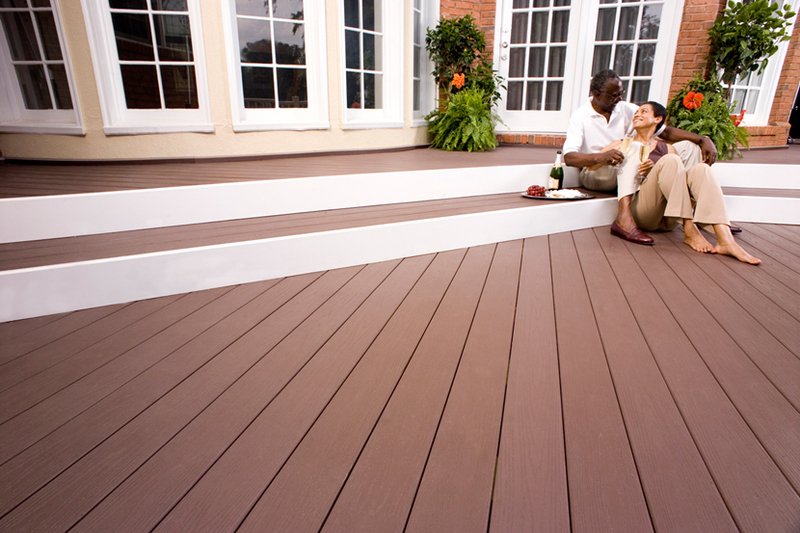 And, since AZEK Decks are scratch resistant, you won't have to worry about marks from patio furniture or pets. 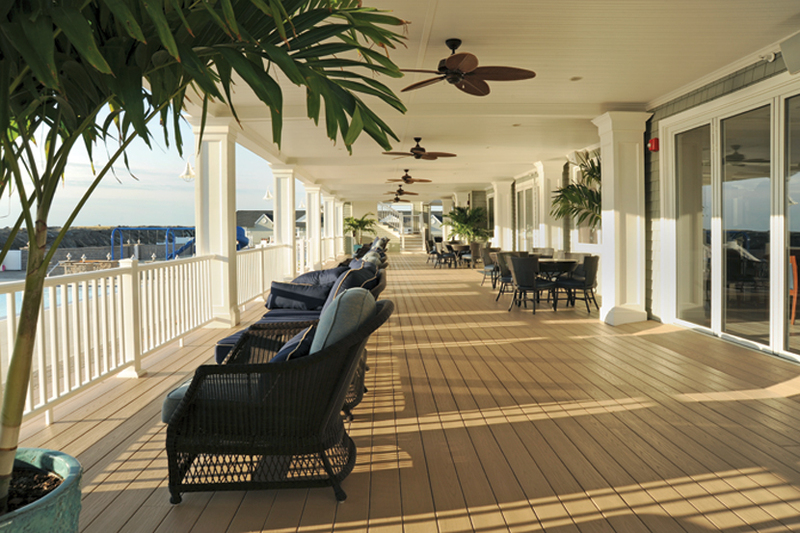 AZEK Deck's Vintage Collection™ is the next generation of capped cellular PVC decking. 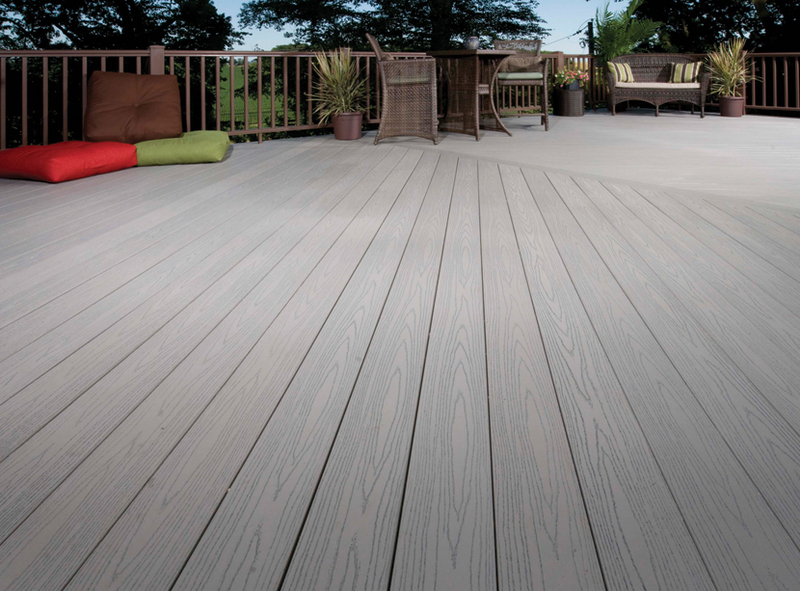 With its industry leading technology, the Vintage Collection sets a new standard in aesthetics giving you a more realistic wood appearance than competing alternative decking products. 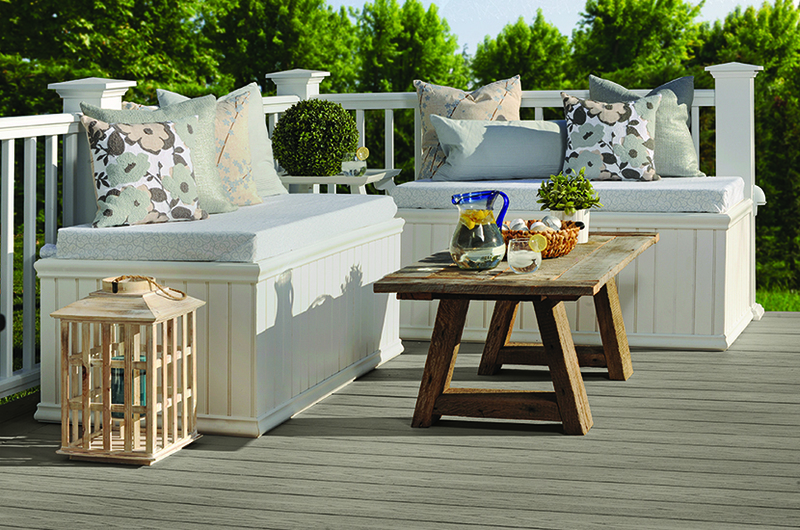 With its rustic texture, rich colors and superior durability, the Vintage Collection is sure to bring anyone's dream outdoor living space to life. 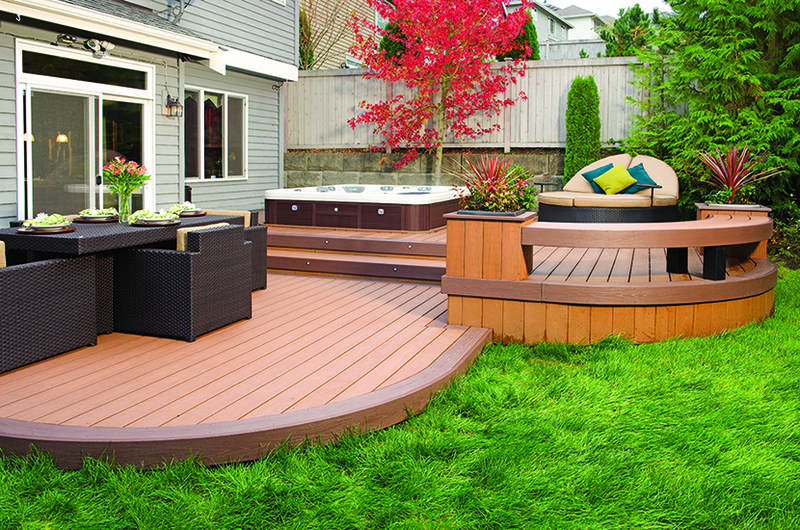 AZEK Deck's Arbor Collection® resembles the warm, vibrant tones of exotic wood. 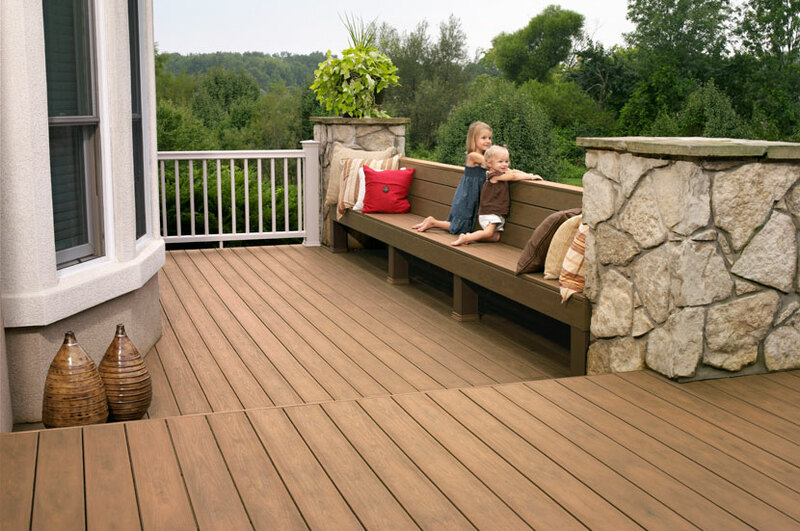 Get the much desired look of tropical hardwoods, but with the scratch and stain resistance that you have come to expect with AZEK Deck. 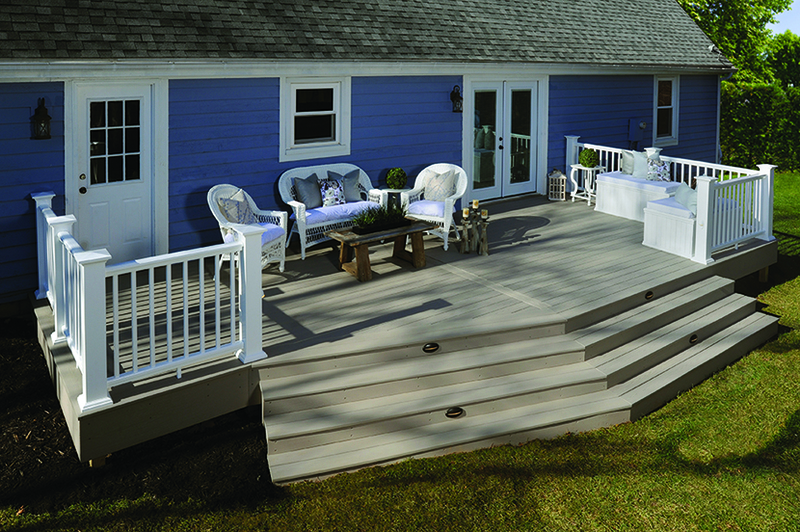 AZEK Deck's Harvest Collection® offers a pleasing palette of soft shades that complement the most popular siding colors. 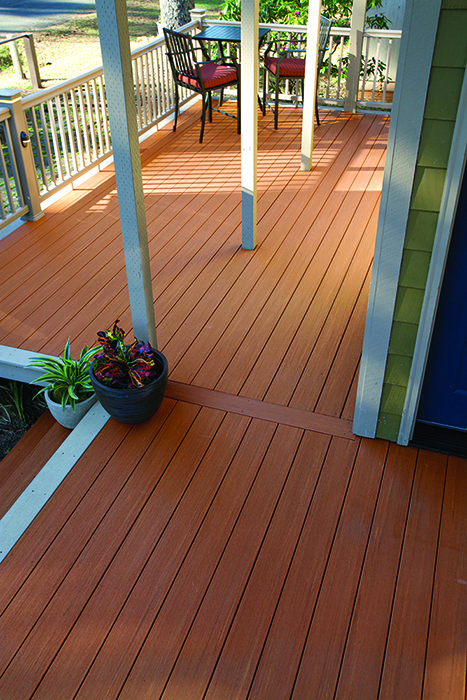 Many of these tried and true decking colors helped establish our unquestioned reputation for superior innovation and quailty. 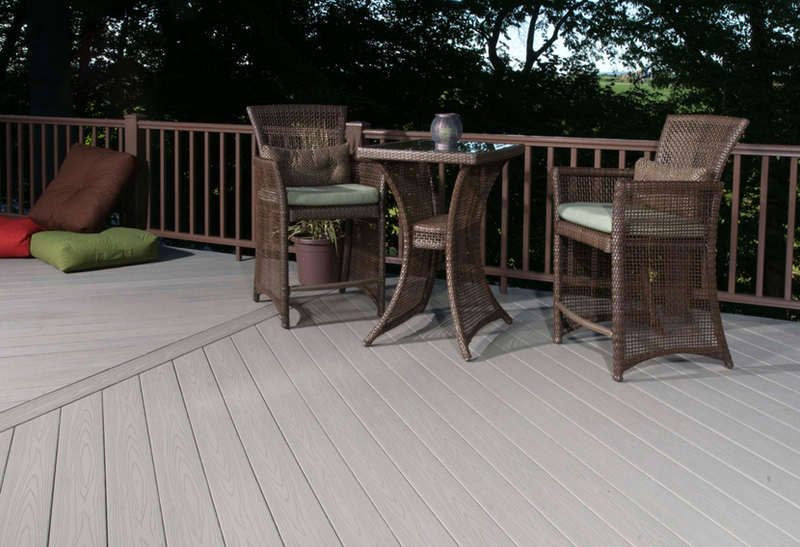 AZEK Deck's Terra Collection brings calming, earth tones to life with two rich colors that complement any housing exterior. 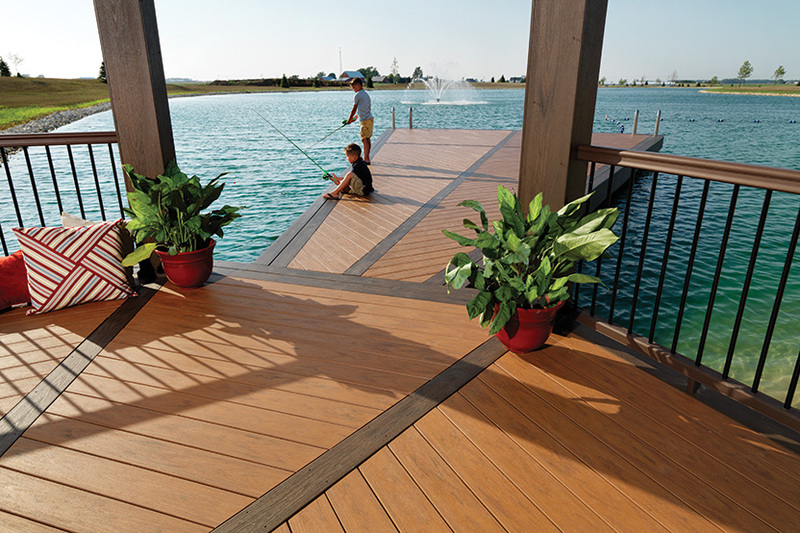 The enhanced grain texture satisfies the eye and sets Sedona and Tahoe apart from all other decking options. 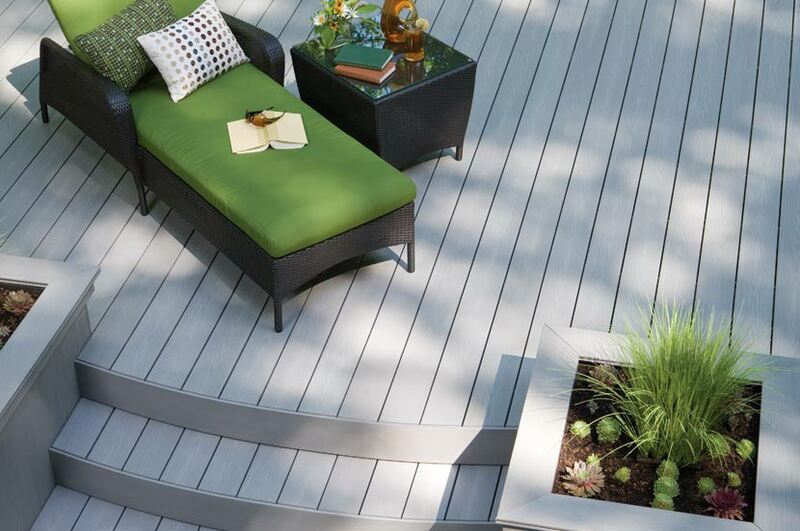 AZEK Deck's XLM line of decking includes the Natural Collection and Tropical Collection. 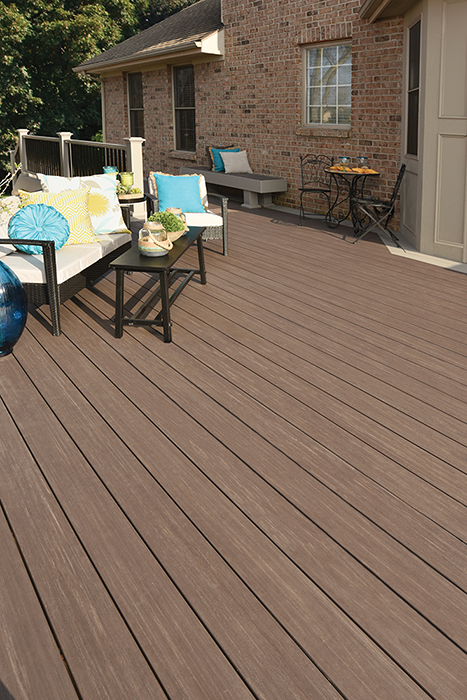 The XLM Natural Collection provides a pure, earthy, and subdued color palette of three refined hues. 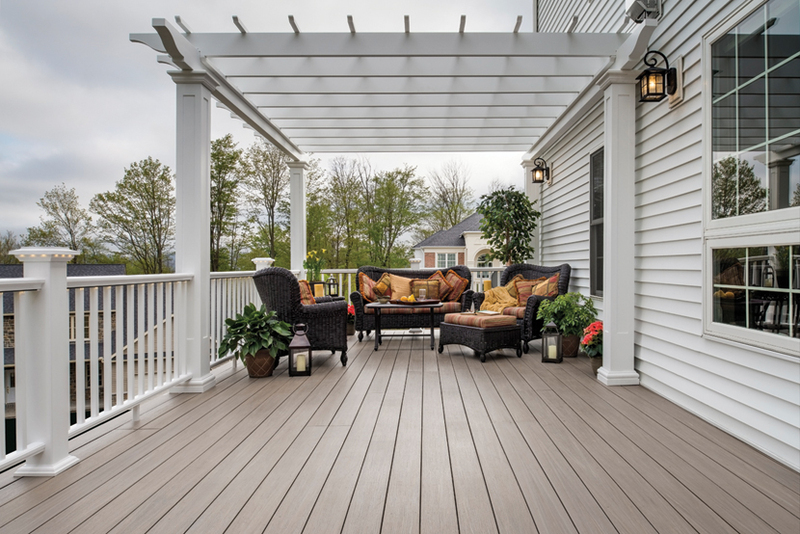 This collection blends harmoniously with your environment - providing a seamless transition from your home into the space just outside your back door. 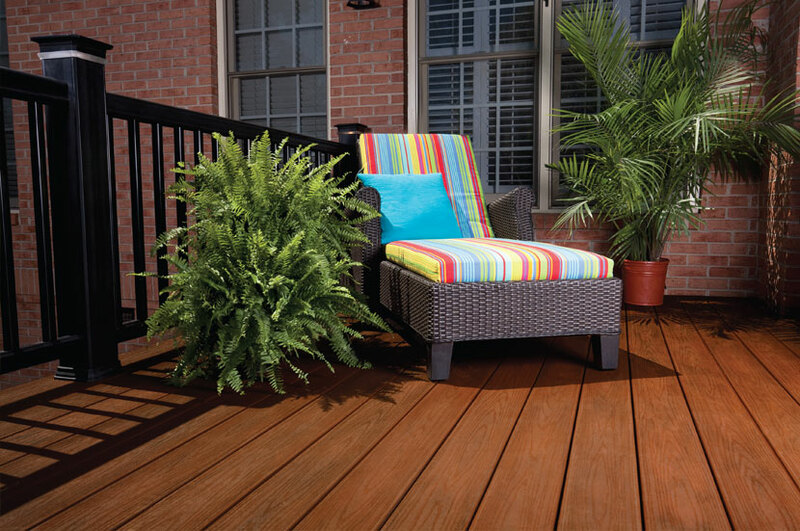 The XLM Tropical Collection offers three luxurious variegated colors that you will be proud to own. You are certain to be swept away by their remarkable and timeless beauty. 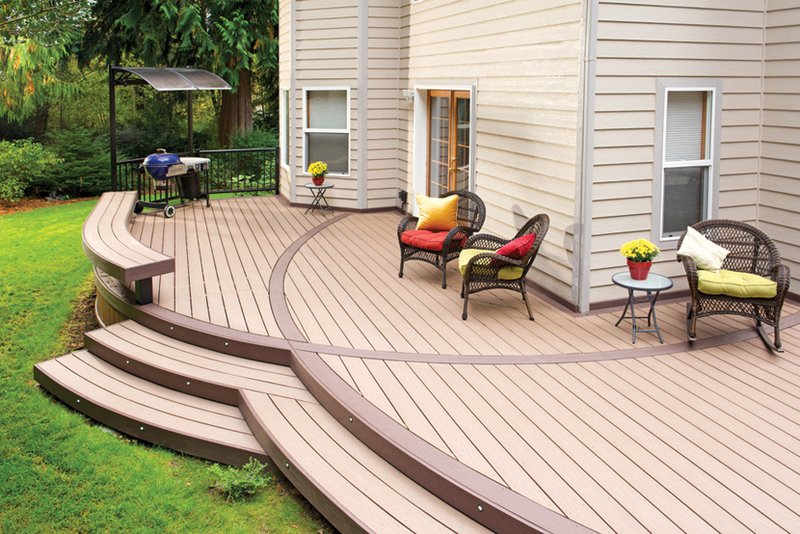 With a grooved profile option in both collections, you can have a completely fastener-free surface when used with our CONCEALoc® Hidden Fasteners. 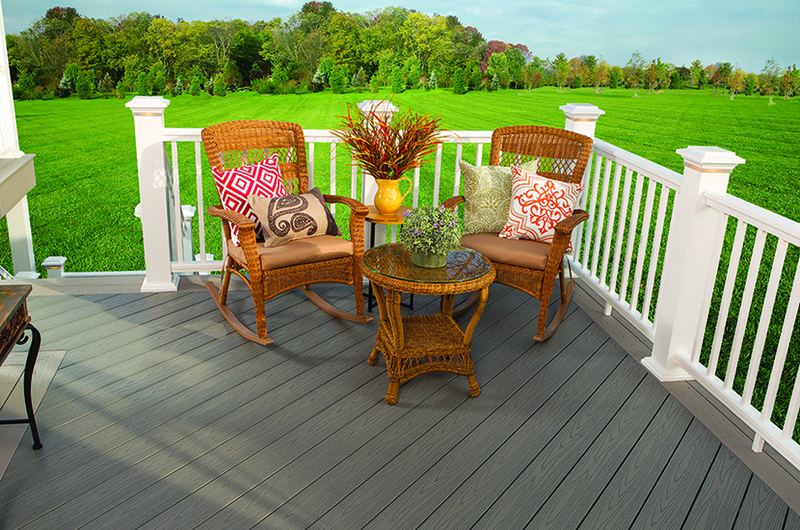 What better way to embellish your AZEK Deck or Porch than with an accent piece that is not only aesthetically pleasing but highly functional as well. 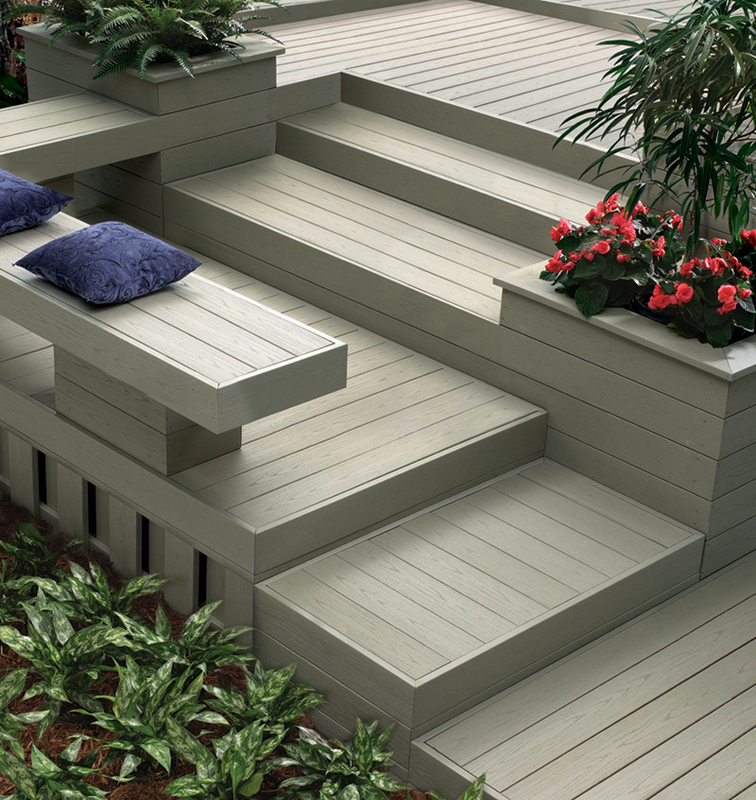 The AZEK Bench and Planter Hardware Kit has a beautifully integrated, adjustable bench with two flower boxes at each end to add that special touch to your outdoor living area. 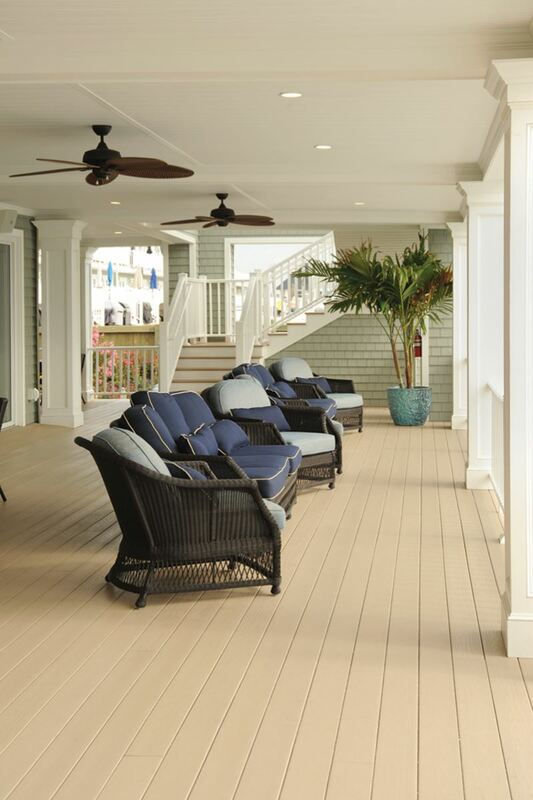 Choose a color to match your AZEK Deck or AZEK Porch - or one that complements your space and styles. 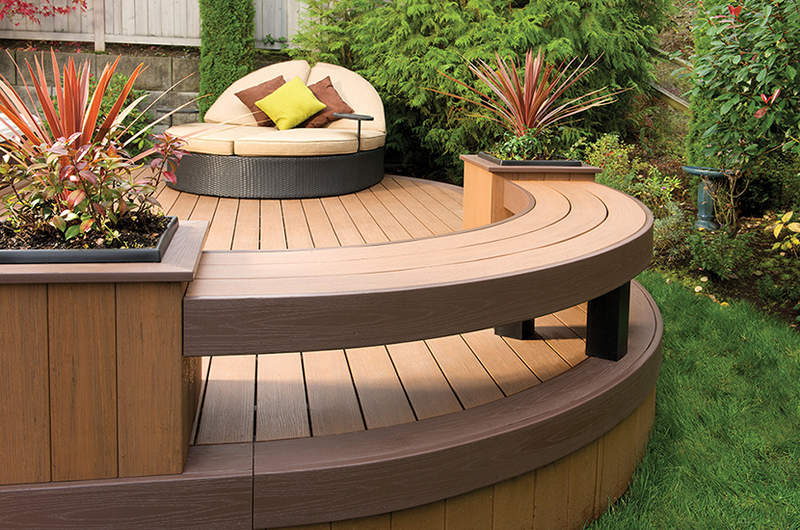 At maximum length, the full bench and planters extends to 10 ft. 7 in. 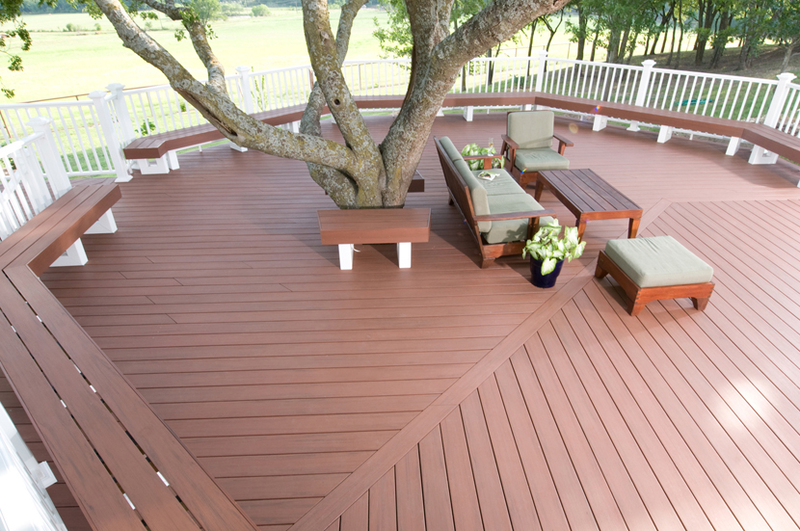 It can be adjusted to a bench length of 4,5, or 6 feet. 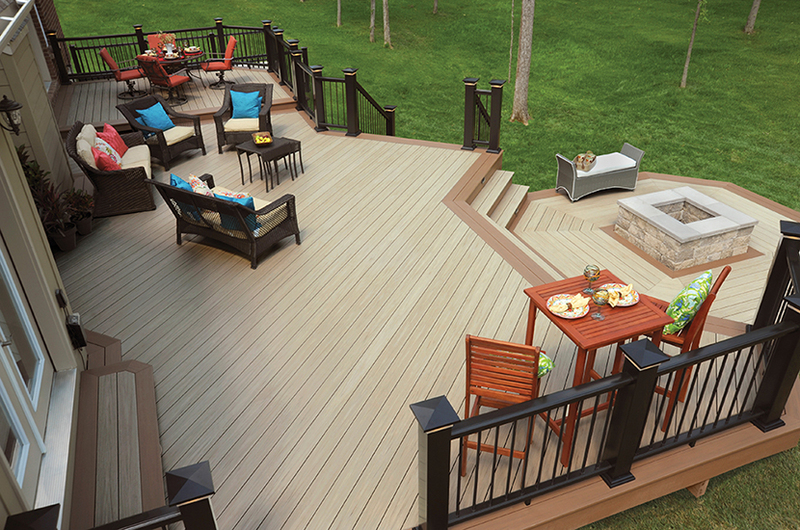 With a customizable setup and two hardware finish options, you have the freedom to make it your own. 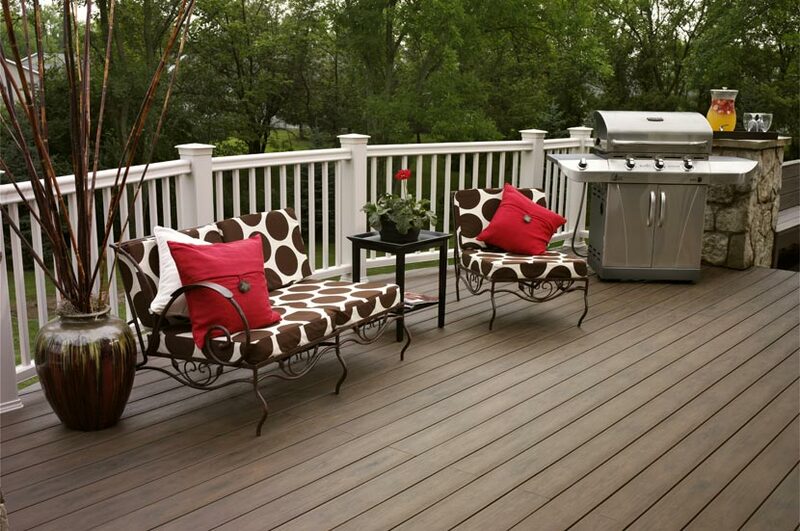 Are you tired of trying to find a place to safely store furniture cushions, umbrellas or other deck items? 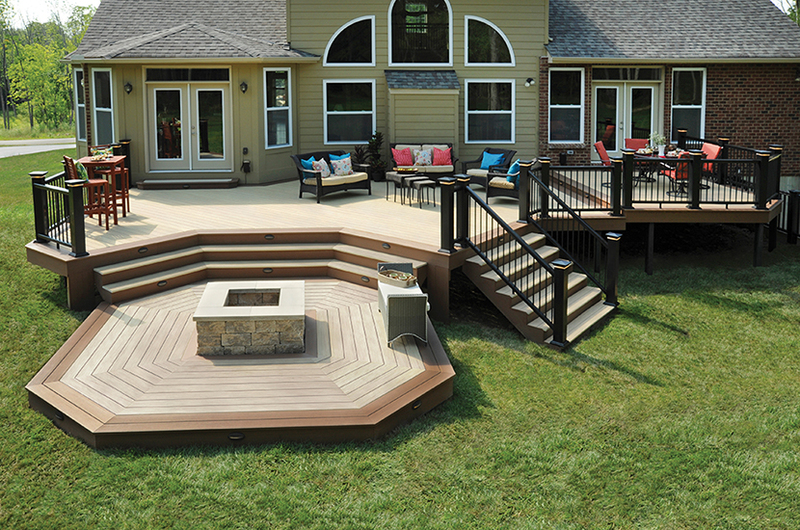 The AZEK In-Deck Storage Kit is the perfect way to lose the unattractive deck storage boxes and reclaim the deck space to expand your outdoor living area. 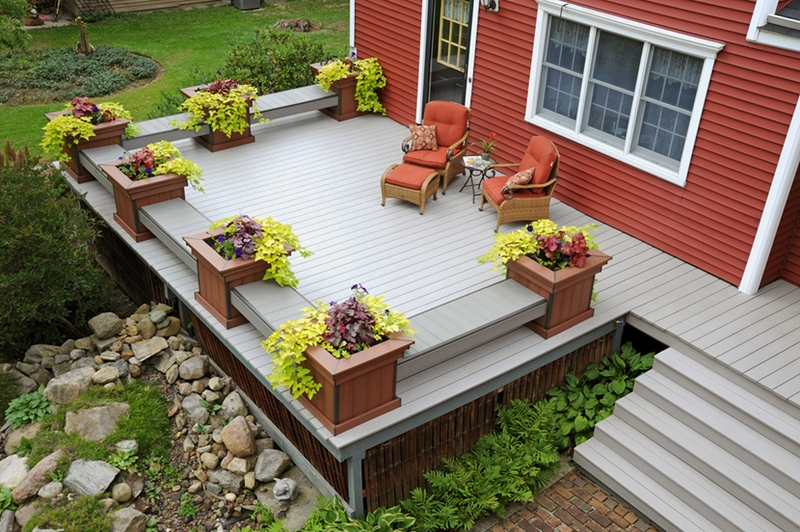 This functional, attractive and concealed storage solution is a creative and integrated way to use space on your AZEK Deck. Measuring just over 6 feet long and holding 17.5 cubic feet of storage space, the AZEK In-Deck Storage Unit has been designed with safety in mind. The gas-assist hinges make lifting the lid easy and the locking mechanism can only be engaged from the outside using a key. 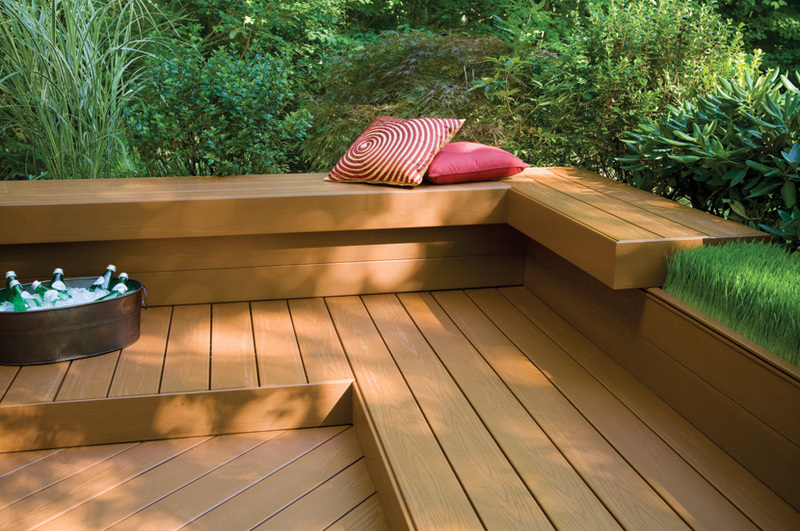 This innovative in-deck storage solution expands the outdoor living area as it hides away outdoor items in an easy-to-access compartment that blends right in with the surface of the deck.